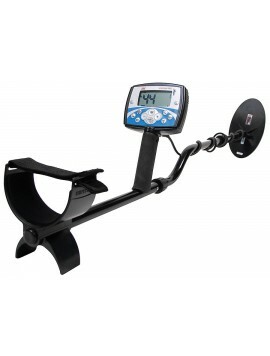 Metal detectors from Kellyco can help both the hobbyist treasure-hunter and professional discover those unique and precious finds- and here you'll find some of our best. 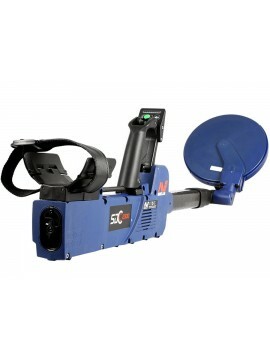 Our best metal detectors are determined, not by us, but by our customers. 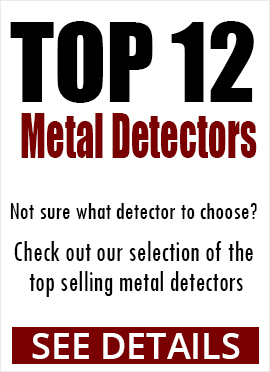 They are the best because they are our top sellers, and include such well-known brands as Minelab, Garrett, Nokta, Makro and Quest Our special offers include waterproof detectors, hundreds of dollars of free accessories, and payment plans to fit your budget. 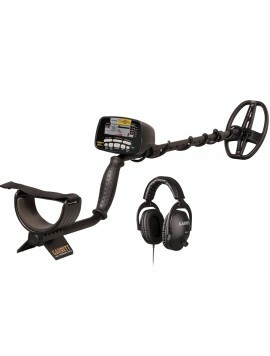 What kinds of gold metal detectors are available? 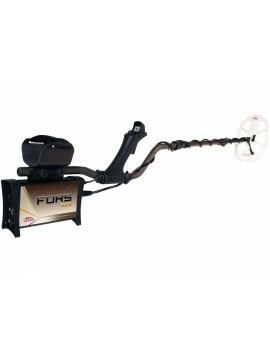 Gold metal detectors fall into one of three categories; there are those made for the general hobbyist that feature detectors perfect for everyday use in your search for gold. 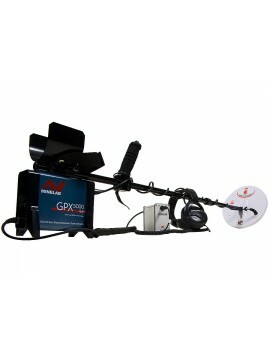 The second category is for those who want to take their search for gold to the next level and include commercial and professional gold detectors. These detectors are able to reach depths that are impossible with the detectors in the first category. 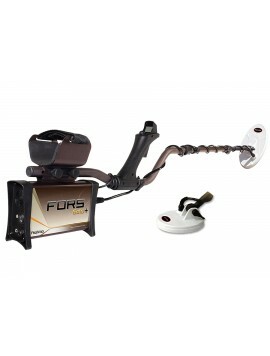 The third category is geared towards professional use. We are available after the sale as well to provide support, answer questions or offer technical assistance. 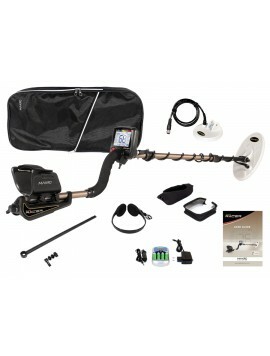 Are you looking for a gold metal detector made for adventure, but are unsure what you should buy? You must first decide what your budget is. 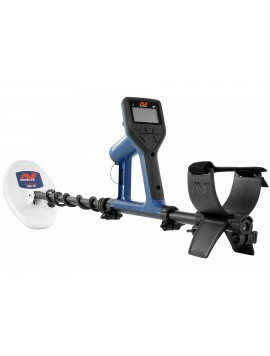 Once that has been established you can search for the perfect gold detector to fit your budget as well as what you would like it to be able to do. 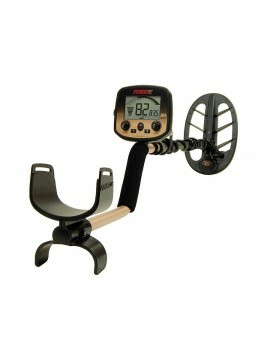 In the entry-level category are some small gold detectors that pack a big punch when it comes to performance. These are perfect for the gold finding enthusiasts that consider this a fun hobby. 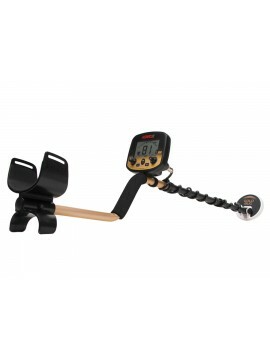 These gold detectors are perfect for discovering gold nuggets, both large and small! 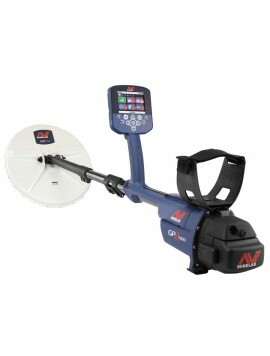 They include strong coils that help detect under the surface with some even displaying results on a digital screen. Many contain special treasure hunting accessories to aid in your quest for gold and the flexibility to change out coils depending on the situation! If you are ready to dig deeper and take your search for gold to the next level, consider the many options available in the commercial and professional category. These detectors are not only more powerful but can also dive down to new depths uncovering, even more, treasure. 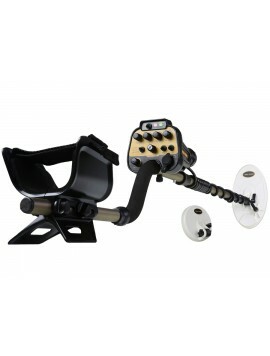 They include detectors that even search underwater with precision and accuracy. In fact, a historical treasure valued at over $1 million dollars was discovered with one of these types of detectors in only 15 feet of water. 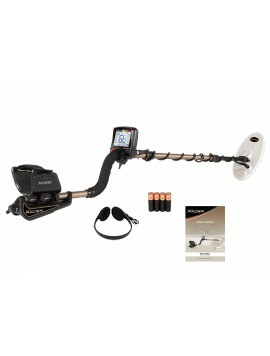 Also included in this category are detectors that can find gold 200 feet below the ground! If you are still unsure which one is right for you, Kellyco provides a 46 point side by side comparison chart . 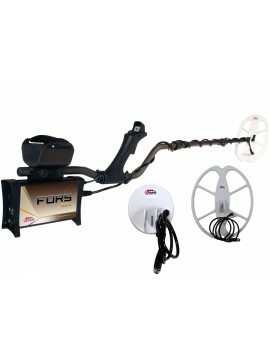 So, if gold and treasure are what you seek, you can find an enormous selection of gold detectors with a large variety of options and accessories at prices that are unbeatable with over 60 years of experience.